So I’m on the Family Search indexing site indexing a record from Sussex, UK, Church of England, indexing a parish record from 1809. Right smack dab in the middle of the record is a female child born to a woman with no husband… in 1809. Where all the other children have a father listed, this one does not. What was it like in 1809 for a single mother and child? I imagine they were both probably shunned by the local society. She had the baby baptized, but would anyone sit near her in church? It all started with a tiny 250 year old sourdough starter that I ordered from King Arthur Flour. 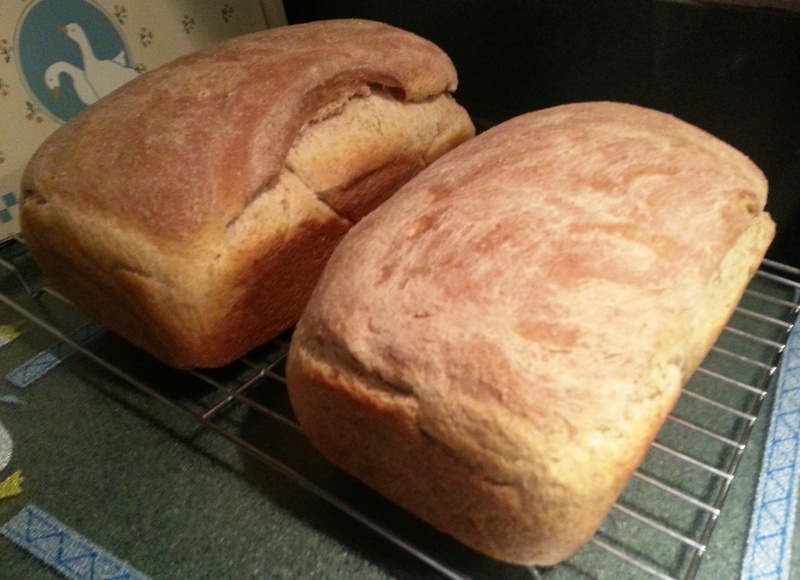 Of course baking bread every weekend, I was up for the challenge of sourdough. My starter came in a tiny jar and was a little more than 2 TB of starter that resembled silly putty. 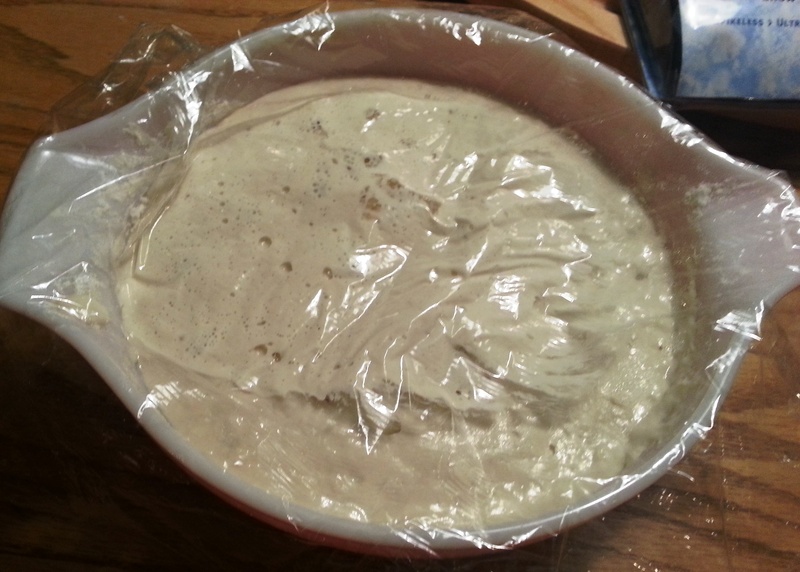 Of course, I followed the directions over the course of a couple days and had the most beautiful doughy starter. 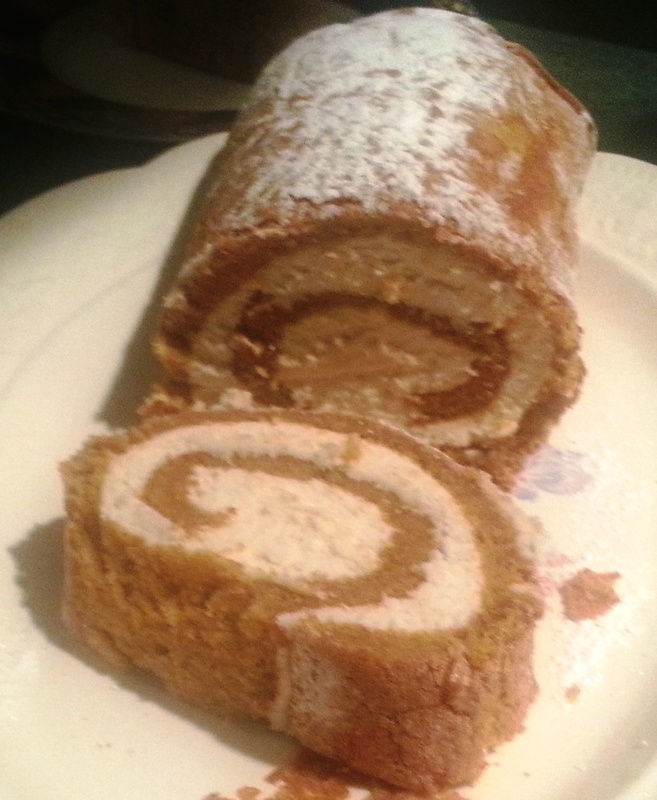 So, today was sourdough bread day and pumpkin roll for a birthday wish cake by my daughter’s boyfriend. First, sourdough takes many hours and the starter was being fed for days, but I finally had a beautiful oatmeal wheat sourdough bread rising (I completely changed the base recipe). 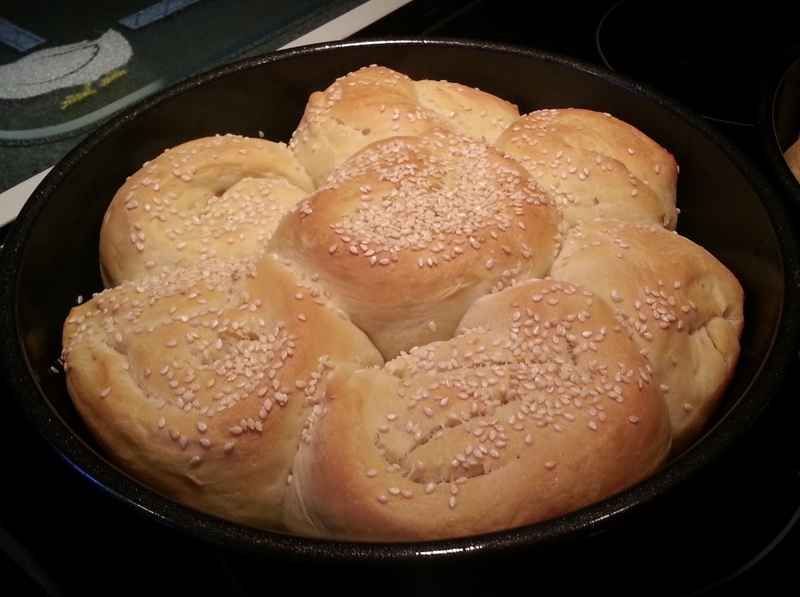 Of course we also needed dinner rolls for Sunday dinner, of course I had to try another recipe from King Arthur Flour for Buttery Sourdough Buns. I didn’t alter the recipe at all on this one except to leave out the paprika and add sesame seeds to the top. By the way, delicious. Of course there was still a pumpkin roll to be made…. 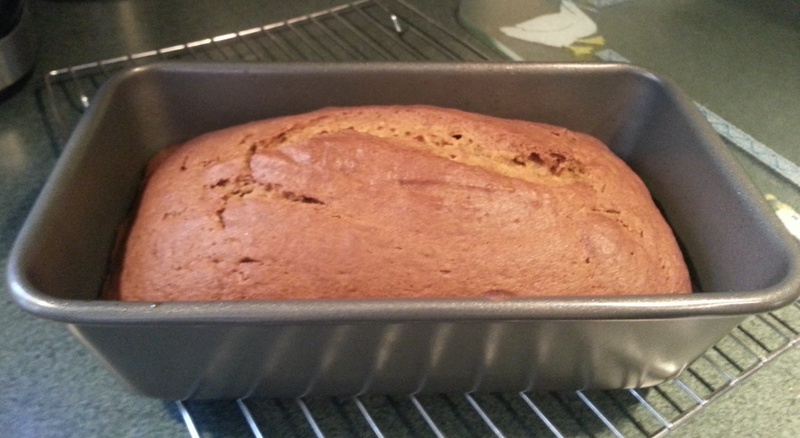 … and I just couldn’t throw out the remainder of the pumpkin, so I made pumpkin bread. After I spent hours in the kitchen and my feet were hurting, I started thinking…. 100 years ago you couldn’t just run off to the supermarket to buy bread. Every day, our ancestors worked even harder than I did today, making bread every or every other day. And they didn’t waste a thing. Stale bread became bread pudding or stuffing, or some other treat that would use up every bit of precious bread that was slaved over daily. Also, they didn’t have the convenience of dry yeast that we have today, so they very likely kept a bit of sourdough starter growing all the time. Hence, my 250 year old sourdough starter. All the recipes will appear on my other blog: Writer’s Diary. Pay per view obituaries… what??? I’ve been uploading images of graves from my local veterans cemetery on FindAGrave.com and trying to add obituaries. The headstone isn’t the only thing that matters; celebrating the life of the person is equally, if not more, important. Unfortunately, many of the obituaries have been “archived” and when you click them, most direct you to a new search for the newspaper or to a site where you have to pay to view the obituary. I am miffed and mystified by this. Should people have to pay to view an obituary? Where does this leave genealogists? Should genealogists for groups that create listings of obituaries that people can search for free? I’m thinking I may do just that. Sadly, while photographing headstones for FindAGrave.com today, I came across quite a few gravesites that had markers made of paper or metal. They were clearly meant to be temporary, but one that is now rendered nearly unreadable is from November 2010, so it likely isn’t temporary. Unfortunately its waterproof cover is no longer waterproof and the paper with the deceased picture and dates is slowly wearing away due to weather. I wonder, will it be replaced with a headstone someday… before it is completely unreadable? We are fortunate in current times that child mortality in the United States and Europe is fairly low. Unfortunately, our ancestors weren’t so fortunate. While indexing historic records for FamilySearch.org, I’ve noted so many infant deaths. Imagine a young mother carrying a child to term only to have that baby be still born or die before their first birthday. My grandmother, pictured below, had two babies who died before her four surviving children were born. Grandma was very tender-hearted and I can imagine the overwhelming sadness she experienced when her first two children died shortly after birth. Mothers through history must have experienced the same soul-crushing sadness. I learned quite a few interesting things from this book – checked out of the library. 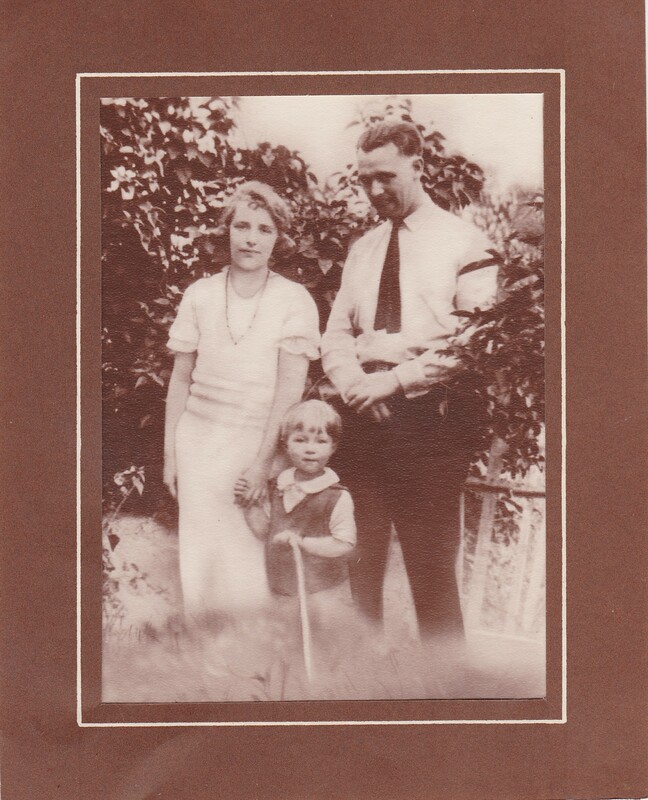 First, while searching for my paternal great-grandmother, I kept coming across the name Delia in reference to the known marriage and children of Bridget and Martin. Delia? I figured this had to be the wrong family… just how many Bowmans were there in New Bedford anyway??? One of the things I found out from this book was that Delia was a nickname for Bridget; I can’t imagine for a moment how Delia relates to Bridget, but this has opened up a whole world of census records that I now know I can use. The elusive Bridget Kerrigan Bowman isn’t so elusive anymore! 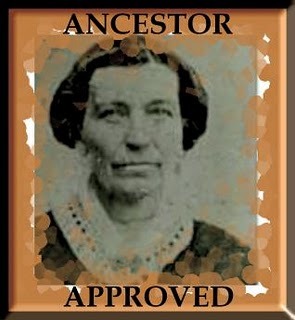 I’ve been doing my husband’s genealogy as well. One of the family names in his lineage is Cawley. I kept hitting a wall on the state and federal census records because I kept coming across McCawley in census records with the same relatives listed as those for the Cawley clan. How could this sparsely populated area have two separate family names that were so similar? This book said that in the early immigration days some Irish families dropped the Mc and O’ in their names. It was like a light went on! Cawley and McCawley are one and the same family. The impact on both branches of the above families is tremendous. Now I can proceed with confidence that Delia is Bridget and McCawley is Cawley. Pretty awesome! I wasn’t sure I understood people posting obituaries on Find A Grave … that is until recently. As I discussed in last week’s post, I photograph headstones at local cemeteries (most recently at the Gloucester County veteran’s cemetery). 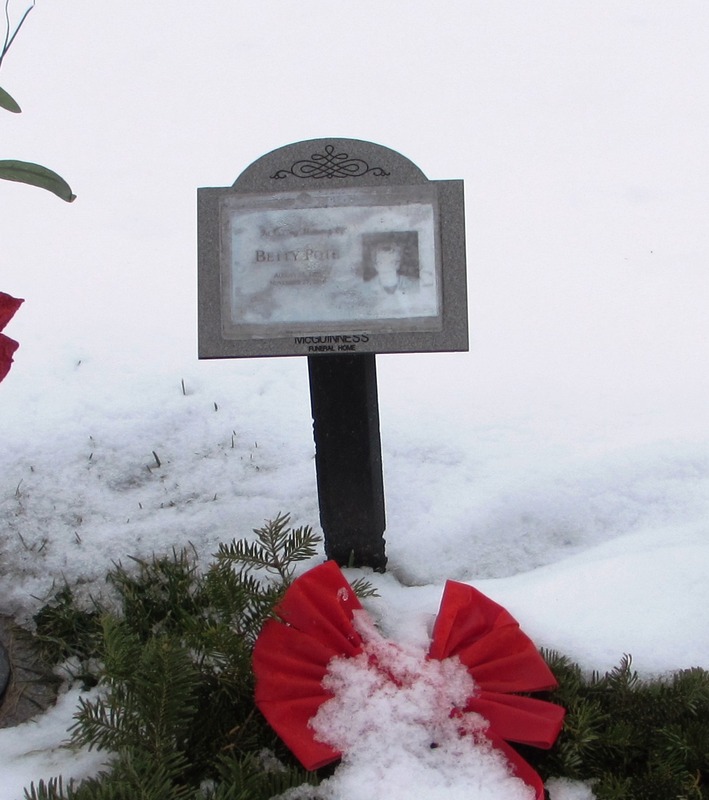 When a person is not listed there, I create the memorial using information from the headstone that I’ve photographed. Then, as all good volunteers do, I search for the obituary on the New Jersey newspaper sites under obituaries to post with the stone. Unfortunately, over time, the obituaries are archived. When that happens, when you do a search, most of the time you end up on a fee-based site where, if you pay, you can view the obituary. Now, I’m all for developing businesses and entrepreneurship, but I’m against paying a fee to view the obituary. So, if you are a genealogist out there involved in services that post cemetery records, please do insert the obituary when available. People are more than the stone they leave behind, they had lives and loves and personalities, that only a good obituary can capture. Now one might ask, why on earth do we do this? The first time you find the record of an ancestor’s burial, you will know the answer.